Benedict College is doing everything conventional wisdom tells it not to do. While most colleges raise the cost of attending class, Benedict cut tuition 26 percent. Rather than try to increase the number of students, it set an enrollment cap. Rather than keep its social science majors on life support, it cut them and doubled down on STEM — or science, technology, engineering and math— majors. And university administrators say it’s working. 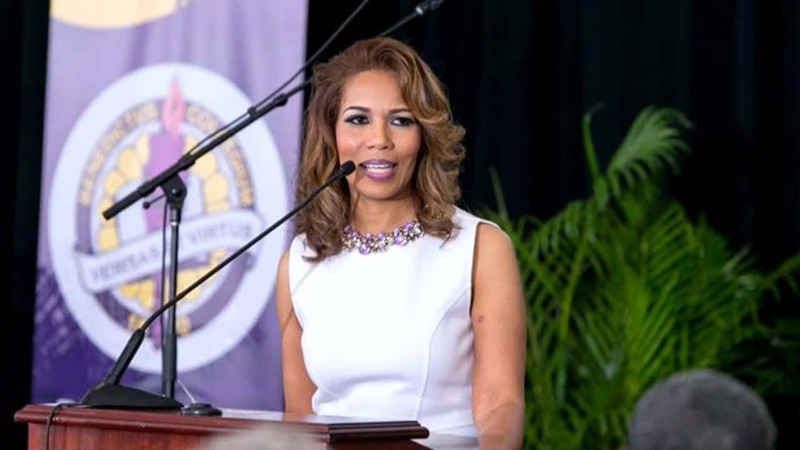 The historically black college in Columbia has made more revenue under the reduced tuition rate than the year before, when tuition was $5,800 more and enrollment was roughly the same, Benedict College President Roslyn Artis said. Although it’s early in the school year, Artis said she “absolutely” thinks Benedict will be able to keep tuition at the same rate for next year’s students. Benedict, like many other private universities, is competing with an increasingly small group of high school graduates entering college nationwide, according to data from the S.C. Commission on Higher Education. As a result, colleges and universities are having to either be more aggressive in attracting students or change their business model. Part of the reason Benedict College was able to both cut tuition and make money was a new policy requiring students to pay for tuition up front. Administrators say this was challenging, given 82 percent of its students receive Pell Grants, which are federal grants for students from low-income backgrounds. “Our students would enroll at Benedict and not be able to pay their bill,” Artis said. To prepare for this, administrators launched a campaign to make sure students knew about the change in cost structure, said Emmanuel Lalande, the vice president for enrollment. “It’s an exciting time to reintroduce the world to Benedict College,” Lalande said. As a result, the college has received a higher percentage of the money students owed, and has been able to reinvest that money into scholarships, Artis said. But Benedict has also sought to save money by cutting costs. The college is in the process of revamping or phasing out seven majors — history, religion and philosophy, sociology, political science, mathematics, economics and transportation engineering — and instead investing in engineering, biology, computer science and cybersecurity, Artis said. Despite cutting the religion and philosophy major, Benedict has no plans to deviate from its Baptist roots. “Having the major is not what defines our Baptist faith,” Artis said.